Bottle Drive Success! 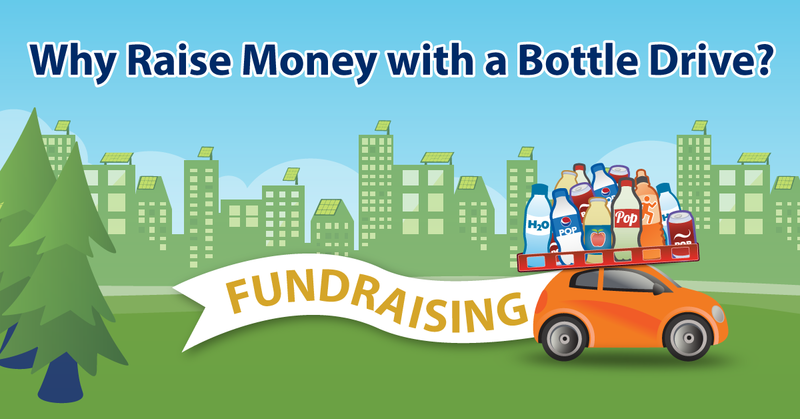 Many community groups have great success fundraising through bottle drives. They know that organizing themselves makes the process efficient, profitable and fun! Choose a team leader for the drive. Select a location to gather and sort your collected containers – someone’s home, school or community facility. Select a date. Some are better than others. The better dates are after a major televised sporting events (Superbowl, Grey Cup) or holidays (thanksgiving, new years). 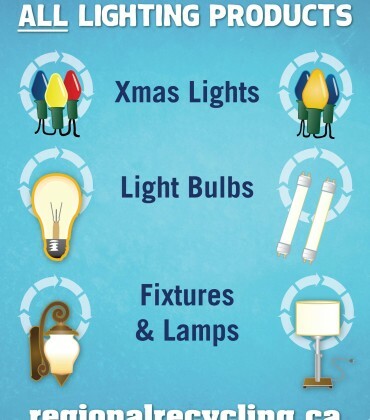 Remember that these dates are also popular with other groups. Inform your group about the date, time and individual responsibilities. Emailing people is usually most effective. Book your drive with us on-line. Once booked, you receive an email confirming your booking and location to pick up your Bottle Drive Kit. We then follow up with a phone call confirming the pickup date & time. Pick up times are assigned on a first come first serve basis so it’s best to book early. And, while we cannot guarantee exact pickup times, we will do our best to accommodate. Assign responsibility for someone to pick up Bottle Drive Kit(s). The Kits include instructions of which containers have deposits and how much. We also include sorting, bagging/boxing & counting tips & instructions, as well as bags, latex gloves, and a count sheet to track unit counts. Each Kit has enough supplies to accommodate approximately $700 worth of containers. Please ask for enough kits to cover your drive. If you have too many, you can give the extras back to the driver at the end of the drive or save for your next event. Bottle drive success through marketing! 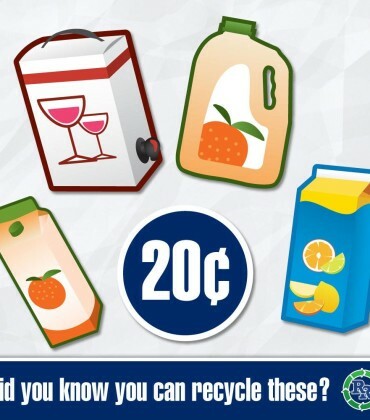 Use Social Media to promote your bottle drive. Leverage your social networks to make sure that all your friends save their containers for you! Market your bottle drive to your co-workers, as well as business that you frequent regularly and have your team members do the same. Give your collection areas plenty of notice. At least 1 week prior to your fundraiser have each member distribute at least 20 flyers in their neighborhood to homes and businesses. 4) Have a great bottle drive day! On fundraising day, have each member collect the containers left out in their neighborhood to bring to the sorting location. The group can also break out into smaller 3 or 4 person teams and drive through areas that haven’t already been canvassed, and to pick up from supportive businesses. Sort and count your containers prior to pick up. Following these simple steps can make the difference between a $400 drive and a $1500 drive! If you have connections with local restaurants and bars, approach them to donate their containers. Turn your bottle drive into a fun event by having beverages or a BBQ.